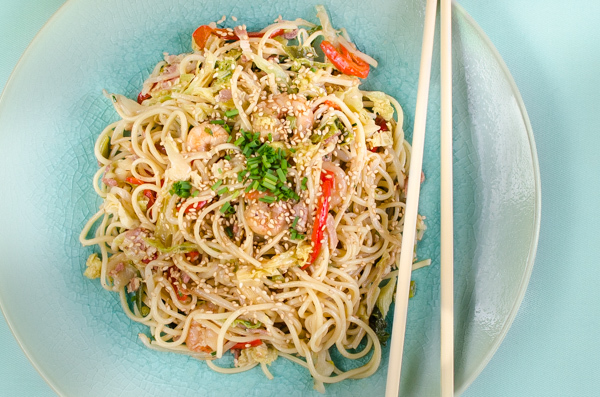 See all our Yaki Soba recipes below. If there's a recipe you want us to add then tweet us @WhatDadCooked. Yaki soba is a Japanese noodle stir-fry. Soba noodles are made with buckwheat, but yaki soba are uses egg or wheat noodles.